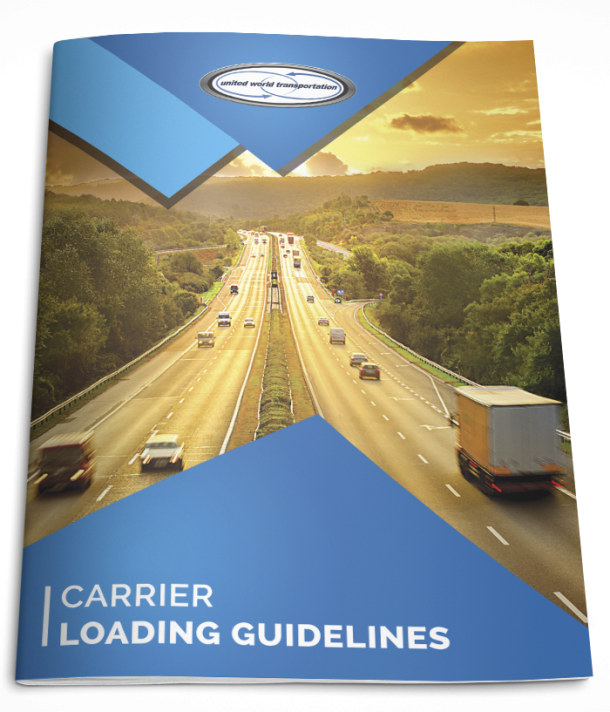 With some many intricacies in transportation, we often get overwhelmed with regulations, loading specifications, technology, supply chain planning, and of course, the financials of all of this. Most of our weekly posts center around one or two of these details. But taking a step back, we are all in this industry to get fresh fruits and vegetables from the farm to the plate. *Resource: Commodities at a glance section of The Source for Aug 14, 2013. End goal of the produce industry: bring the farm to the plate of as many people as possible! And, August is a great time to enjoy some end of summer favorites: green or red grapes, cantaloupes, and honeydews are all great additions to salads for the season; or add a plum, apricot, nectarine, peach or some cherries to your lunch! What’s on your plate and how can we help get it there?